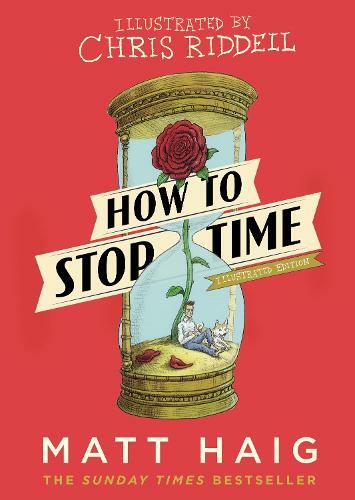 The Illustrated Edition of Matt Haig's How to Stop Time. An author who blurs the lines between genres, blending fantasy, myth and science fiction to create some of the most inventive and enduringly popular contemporary fiction, Matt Haig is also amongst Waterstones bookseller’s favourite authors. His novels include The Radleys and The Humans as well as children’s books including A Boy Called Christmas and The Girl Who Saved Christmas. He is also the author of the Sunday Times bestseller and Waterstones non-fiction Book of the Month, Reasons to Stay Alive.